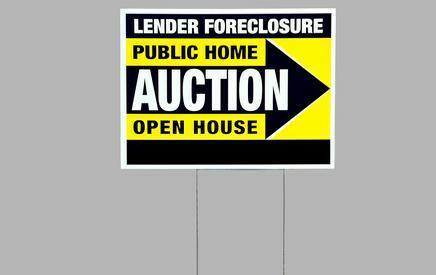 Are you considering buying a foreclosed property? Why not after all there are plenty of them all around the country and they can typically be bought at a discount to the present market value. Buying a Massachusetts foreclosed home however, is not for the timid at heart and there are many things that buyers need to consider. If you have ever watched a late night infomercial you would think buying a foreclosed home can be bought for 50 cents on the dollar and immediately re-sold for a boat load on money. Don't plan on it! Foreclosed homes generally can be purchased anywhere from 5%-20% below the current market value. Along with the chance for immediate equity comes a lot more risk. As a buyer of a foreclosed home you need to prepare yourself for a significant amount of due diligence. As a twenty three year veteran to the Real Estate industry, I would highly recommend having an attorney represent your interests. One of the 1st things an attorney will do is a title search to see if there are any liens or other liabilities on the property. Things like unpaid taxes, mechanics lines, or court judgments are all possible land mines. The sooner you determine the legal status of the property the better as this will help determine if it is worth it to put in an offer. The last thing you want to have happen is to think you just bought a home for $400,000 but then find out there is $75,000 worth of liens on the property. Unlike a traditional Real Estate transaction everything is "buyer beware". You will be buying a home in many cases in "as is" condition. 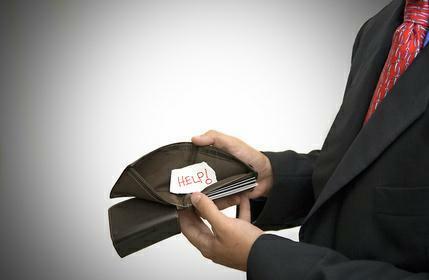 In many cases a person who has lost their home because of financial difficulties probably has not had the funds to keep up with the maintenance. There could be any number of problems that are not readily apparent. Issues with some of the more expensive components of a home such as heating, plumbing and electrical systems are all possible. Don't be surprised if there has been vandalism by the previous home owner or other vandals either. 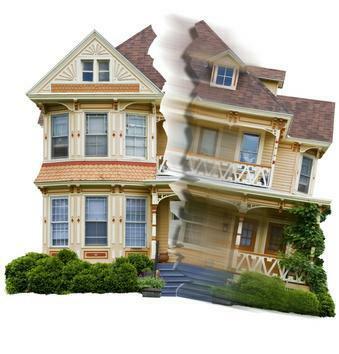 I have gone in plenty of foreclosed homes where the owner has taken out their anger on the home. I have been in homes where the entire kitchen was removed. Some of the other more common issues today is the copper plumbing being taken out of a home. I know that may sound crazy but it happens! Buying at an auction typically carries the most risk but also can come with the greatest reward. Auctions are handled differently from state to state. Some are held right at the property and others at the local court house. Many times with an auction you are not allowed to inspect the property prior to the scheduled auction date. These types of sales tend to bring out more "investor" types as these properties can be bought on many occasions for a price that could warrant a "flip" where the buyer turns around and re-sells the property. A buyer going to an auction will need to come up with a good size deposit and will be expected to show they have the ability to complete the purchase. The REO scenario is usually the least risky as the bank has acquired the property and has wiped out the liens through purchase. Once a home is Real Estate owned many banks will list these homes with a Realtor. 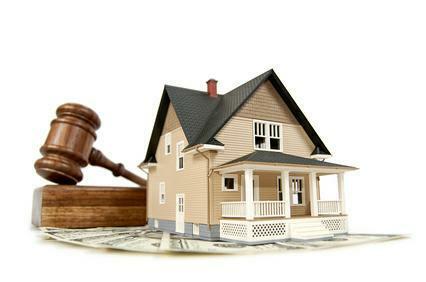 The buyer gets clear title, is most often allowed to inspect the home, and is allowed to have a mortgage contingency. A few other very important considerations in the foreclosure process in the "pre-foreclosure period" and the "redemption period". The pre-foreclosure period is the time between a previous owner's notification of default and the point when the property can be sold by the lender. This time period is also when the existing owner can make good on the note and keep their home, or sell it themselves. So the shorter the pre-foreclosure period, the more advantageous it is for the new buyer. The redemption period is the time when the previous owner is allowed to buy back the home after the lender has sold it. Again, the shorter this time period, the better it is for the buyer. Some states have no redemption period, making it an optimal situation for someone to purchase. These time periods vary depending on the State the property is located in. Knowing the exact redemption period is critical because you could end up losing time and money if the previous owner ends up taking back the home. In Massachusetts the primary means on foreclosure is non judicial (no court action). If the deed of trust, however, does not contain a power of sale language,(language in the mortgage that allows the mortgagee to sell the property) the lender may seek judicial foreclosure. As you can see there is quite a bit to know when buying a foreclosed home. In addition to having a good attorney a knowledgeable local Realtor can be very important as well in helping to determine the market value. 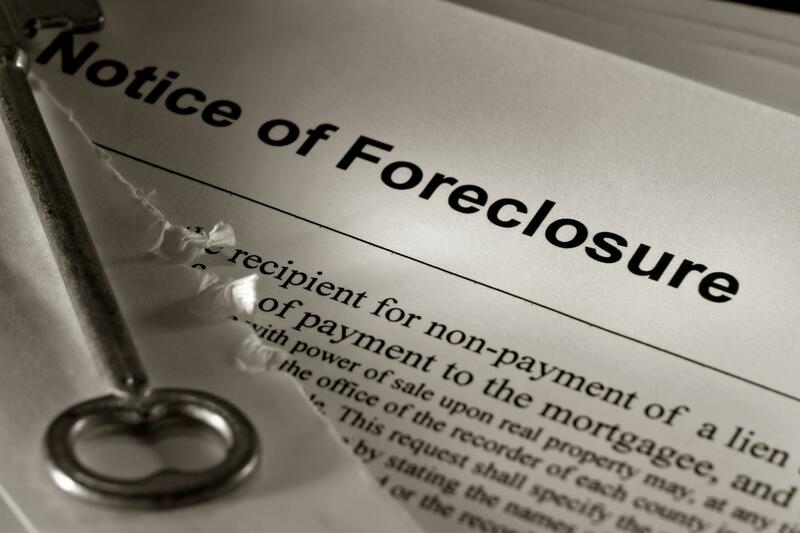 If you are a Massachusetts home owner and have come across this article and may be potentially facing a foreclosure there are options to avoid this potential situation. See this avoiding Massachusetts foreclosure resource.